This haredi medic pioneered psychological first aid in Israel. Now she’s helping Houston. JERUSALEM (JTA) – Jerusalem therapist Miriam Ballin is the kind of person who takes the initiative. Despite resistance from her haredi Orthodox community, she became a medic. Then she launched a pacesetting psychological first aid unit. Clearly she was not just going to stand idly by while Tropical Storm Harvey flooded her native Houston. So on Wednesday evening, Ballin left her husband to watch their five young children and headed to southeast Texas, where she and six other Israeli mental health professionals will help locals cope with the flooding. 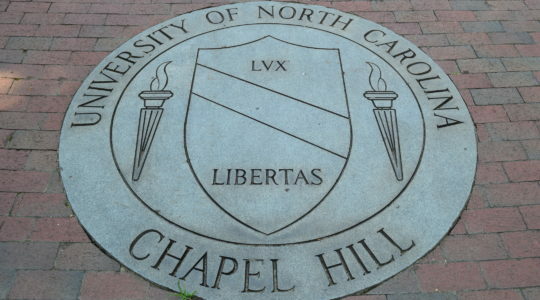 Their work will be guided by hard-won experience responding to local emergencies, including dozens of terrorist attacks. In addition to her day job as a family therapist, Ballin, 33, is the head of the Psychotrauma Unit of United Hatzalah, a mostly haredi volunteer emergency service based in Jerusalem. She spearheaded the creation of the unit last year amid a wave of Palestinian violence to provide psychological support to those experiencing potentially traumatic events. 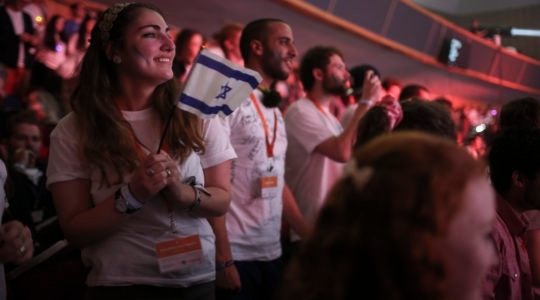 The unit’s 200 or so members include medics, psychiatrists, psychologists and social workers who are trained by some of Israel’s leading experts on the psychology of crises. They have responded to dozens of terrorist attacks, as well as forest fires, car accidents and other medical emergencies. Harvey will be their first experience with flooding. For five days, the storm has deluged southeast Texas, including Houston, the fourth-largest American city, with record rains. Rising floodwaters have forced thousands of people from their homes and caused at least 30 deaths, according to local officials. Dov Maisel, United Hatzalah’s vice president of international operations, said the message he has received is that plenty of medical and first responders are on the ground, but that with many people displaced and looking for loved ones, psychological support is much needed. Ballin and her six team members, all drawn from the Psychotrauma Unit, will meet Thursday in Dallas before making their way to Houston. 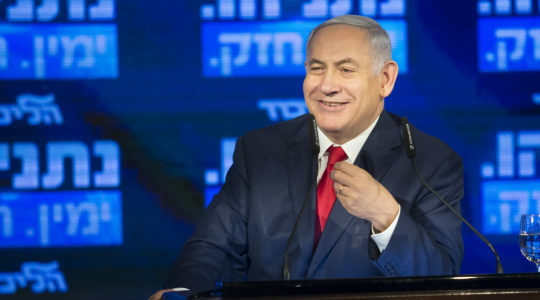 They will coordinate with the local and federal officials on the ground there, as well as leaders of the Jewish community, which has been especially hard hit. If more help is needed, a couple dozen more members of the Psychotrauma Unit can be deployed from Israel. American Jewish donors, many of them based in Houston, are funding the trip. Ballin’s group will not be the only Israeli rescue workers in Houston. Ten members of the IsraAID nongovernmental organization were meeting Wednesday in the city to focus on relief work. For Ballin, the effort is personal. She was born and raised in Houston’s Reform Jewish community and still has family and friends there. But she has since taken a very different path. 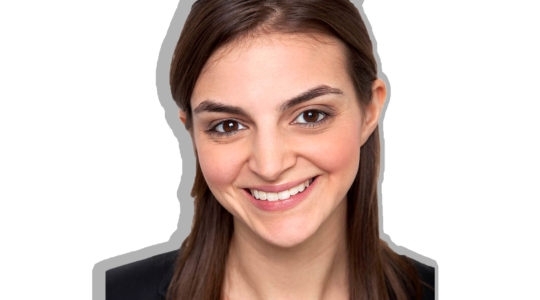 After becoming more observant in high school, she met and married an Australian haredi man while she was attending college in New York. 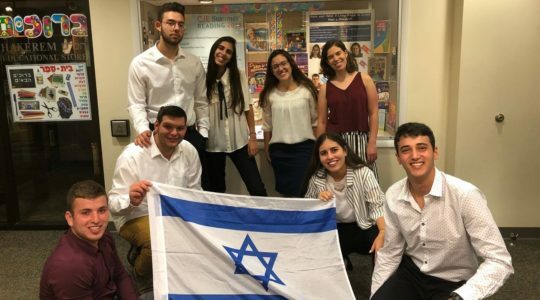 They immigrated to Israel in 2011. 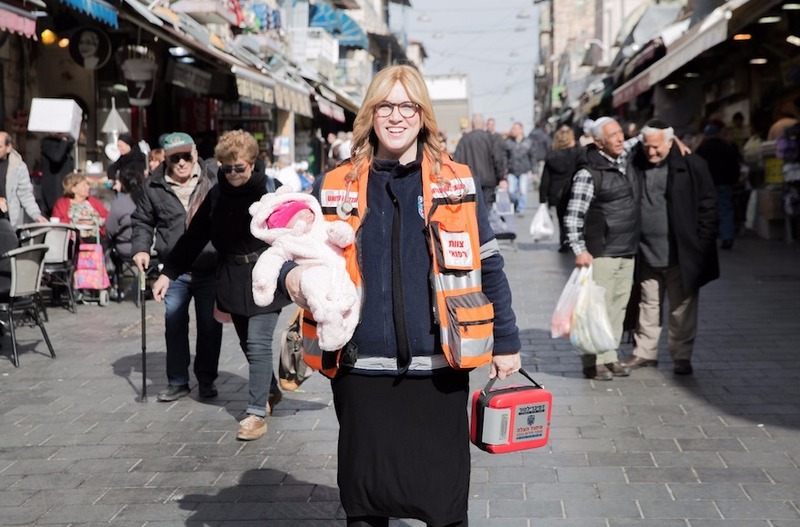 Soon thereafter, while earning a certificate in family therapy from Bar-Ilan University, Ballin became the first woman medic for United Hatzalah, whose leadership she said embraced her ambition. The service now has over 150 female volunteers. However, not everyone in the haredi community, where religious observance is strict and men and women have sharply delineated roles, was supportive. 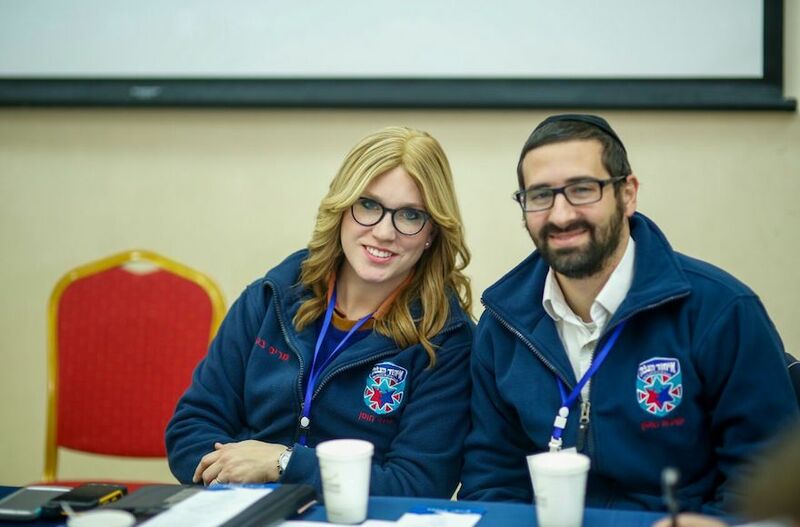 In April, Ballin again worked with United Hatzalah leaders to start the Psychotrauma Unit. Her husband, Adam, a 35-year-old family physician at Hadassah Medical Center, is also a volunteer medic and member of the unit. 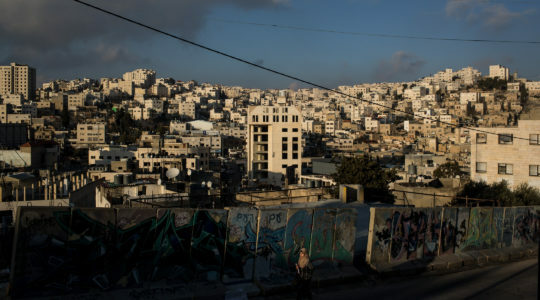 They and their children live in the Rehavia neighborhood of Jerusalem. “Instead of getting baby sitters at night to go out to restaurants, we get baby sitters to go out and [scan] calls in and around Jerusalem,” she joked. Being a woman haredi medic has its challenges, Ballin acknowledged, but she compensates by always being prepared. In addition to her blonde wig and fluorescent orange medic’s vest, she has packed kosher canned food to keep her going in Houston.